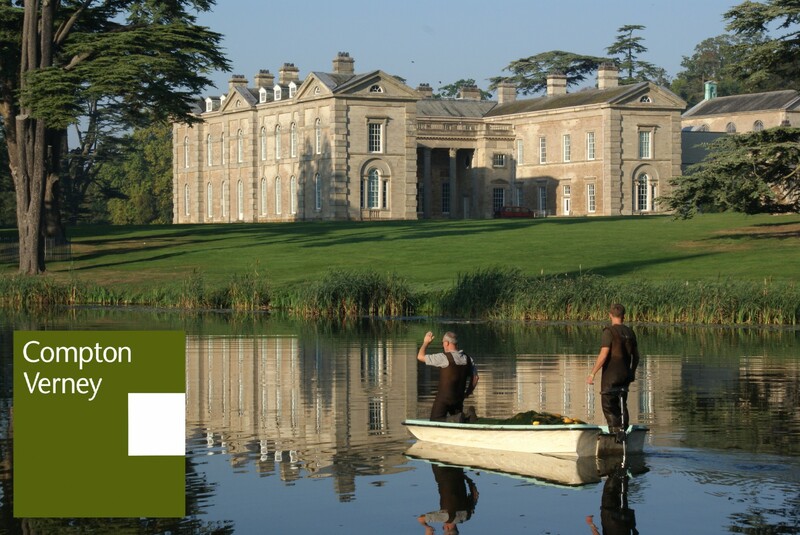 I’m glad to say that the team at Compton Verney have received another award, this time for the Best Kept Footpath! 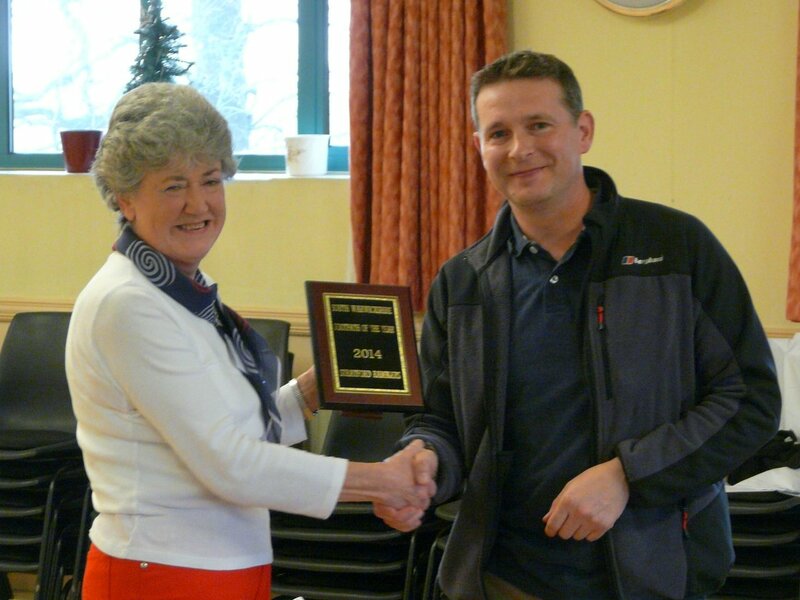 Collecting the award from Penny Stott, Stratford Ramblers. This entry was posted in Grounds Team updates and tagged Best Kept Footpath, Compton Murdak, East Park, Public Right of Way, Stratford Ramblers on December 5, 2014 by Grounds Team. 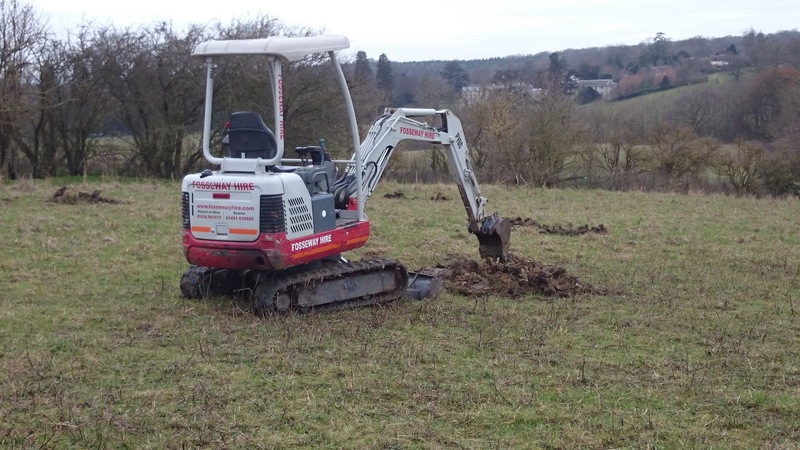 A few recent images following a trip around the East Park at Compton Verney, an area of seventy acres or so, now re-establishing as a wild flower meadow under higher level stewardship agreement with DEFRA. These two fields are settling down beautifully with their light-touch management, which consisted initially of re-seeding with native wild flowers, and an ongoing annual regime of cutting, baling, and autumn grazing. 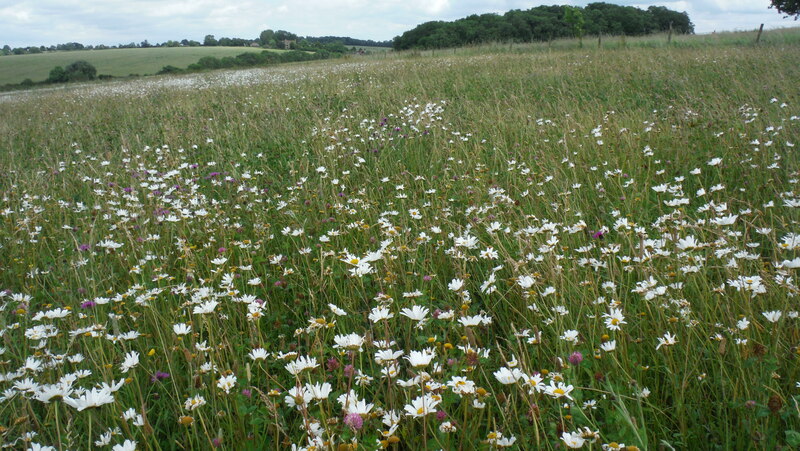 This entry was posted in Grounds - Flora and fauna, Grounds Team updates and tagged Birdsfoot Trefoil, Black Medick, Common Winter Damselfly, DEFRA, East Park, Higher Level Stewardship, Knapweed, Oxeye Daisy, Peacock Larvae, Red Clover, Small Tortoiseshell on July 16, 2014 by Grounds Team. Grass Happy at Compton Verney! The past two weeks have been a bit of a whirlwind to be fair, the team having been reduced by 50% due to some well deserved annual leave. Negatively, much has needed to be put on hold during this time as the demands of the season call for grass cutting; and lots of! On the positive side however, I’ve been forced into spending much more time out in the grounds so as not to fall behind with mowing, time that I’ve cherished. 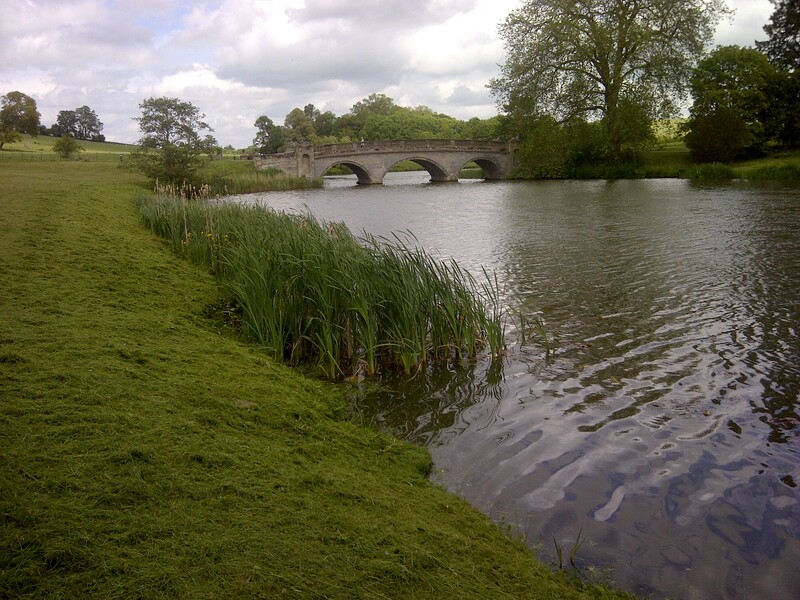 Looking east from the spring at Compton Verney. This entry was posted in Grounds - Flora and fauna, Grounds Team updates and tagged Capability Brown, Compton Murdak, Compton Verney Grounds, Compton Verney Landscape and Gardens, ComptonVerney, East Park, John Frankland, Mowing, Personal Protective Equipment, Strimming, Untitled Boulder on June 15, 2013 by Grounds Team.